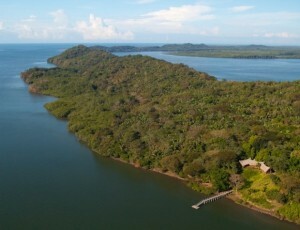 This is one of the most ideal locations for purchase available. 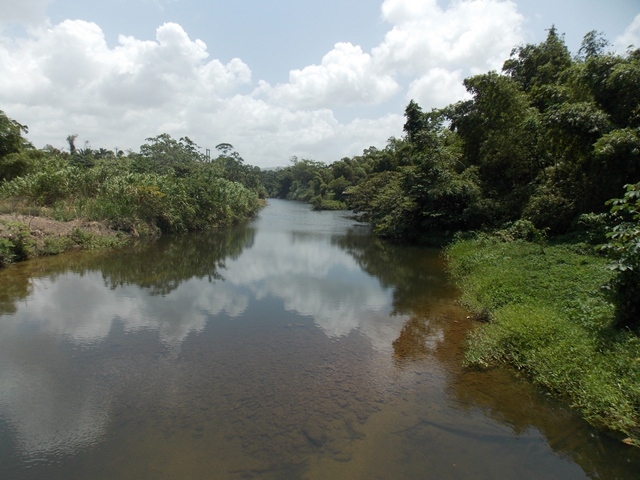 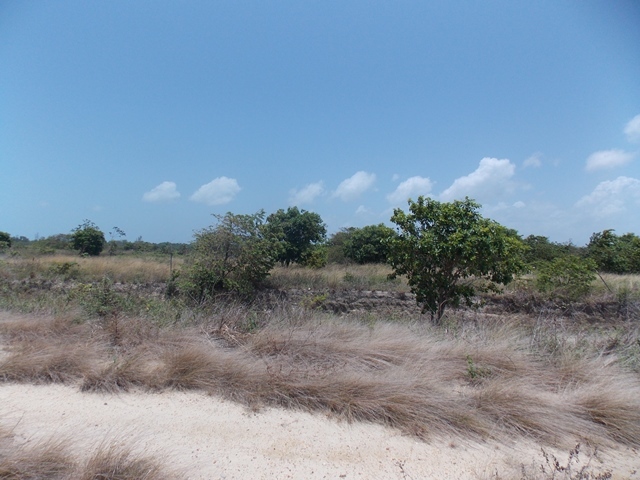 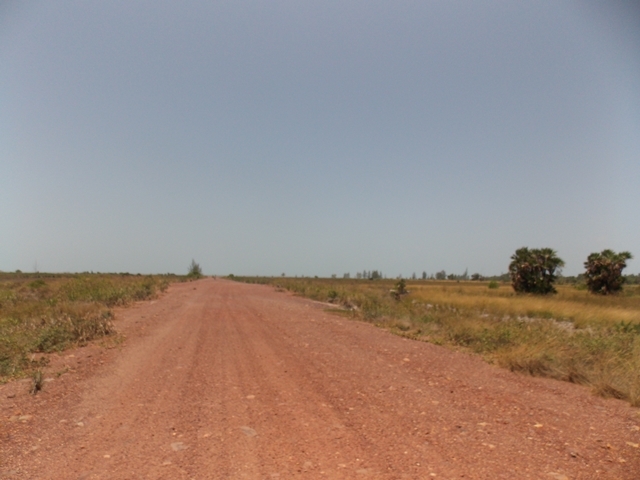 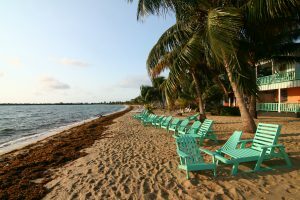 These 50 acres are located close to the Mullins River Village and is almost 18 miles away from the small town of Dangriga. 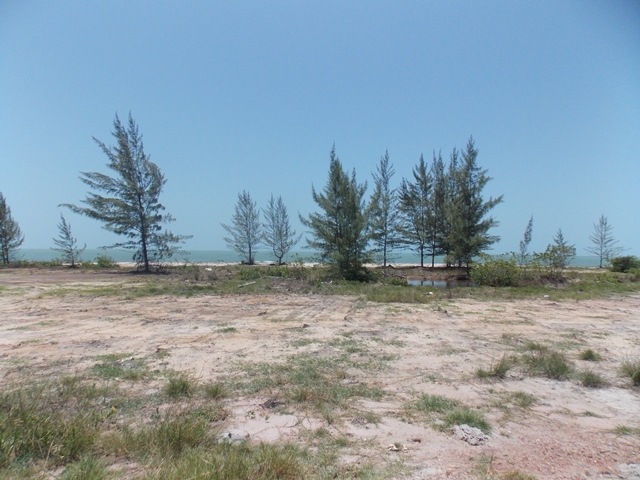 This property has more than 1,000 feet of beach front and has already been cleared, has ample drainage and is electric and plumbing ready. 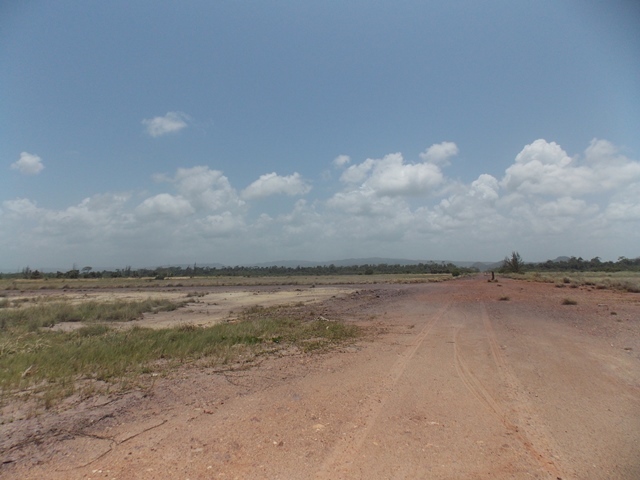 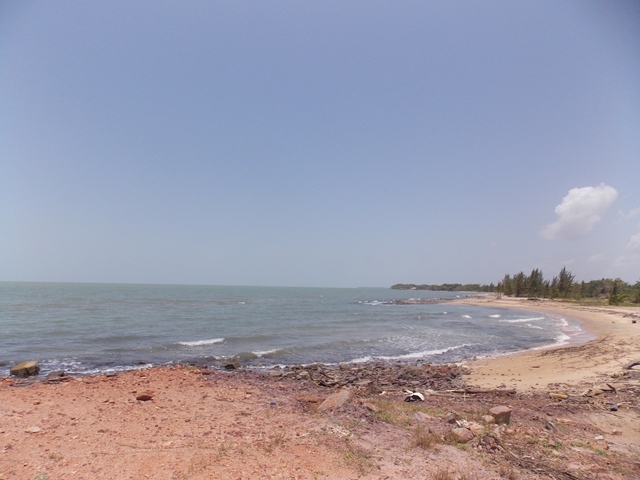 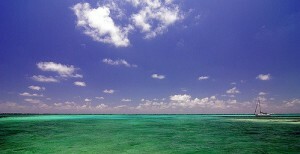 This piece of property doesn’t need much preparation to be ready for development as a residential community or resort.